Happy Thanksgiving ::SM:: Family! 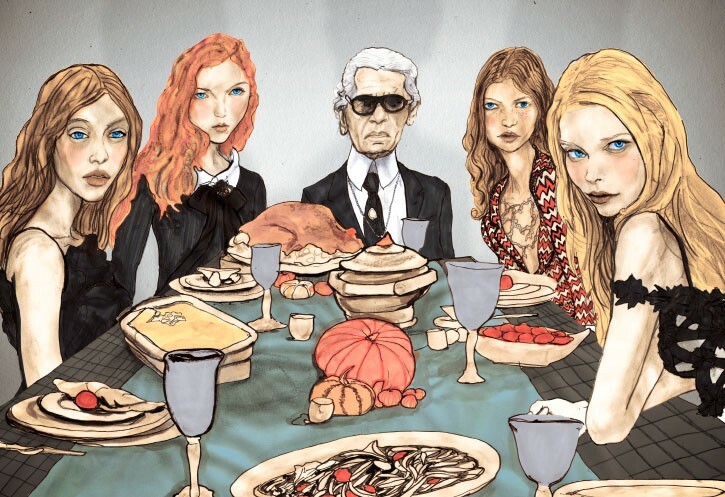 | Fashionable People Eat Too! Today is one of those days you can opt out of trying to “maintain” your diet! Embrace the grace of being with friends and family, eat until your satisfied, unbutton that top button of your pants, and be sure to claim your spot on the couch because the IDIS is on deck! haha.